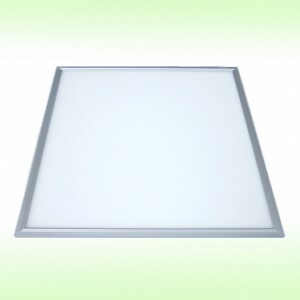 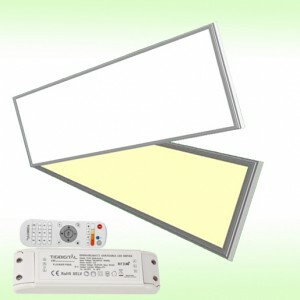 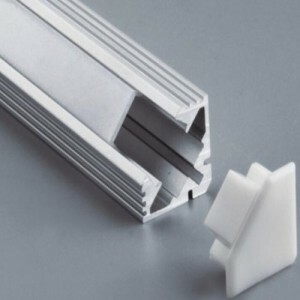 5 years warranty for regular led panel light. 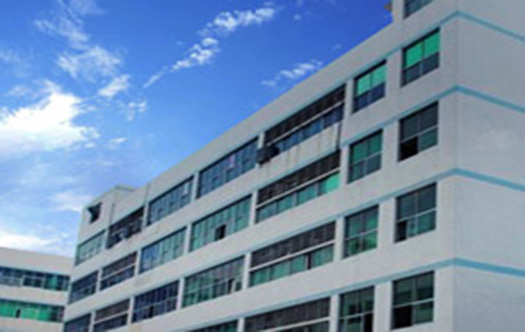 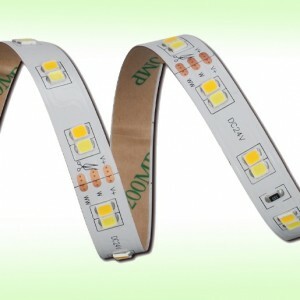 Founded in 2008, after years of development, ZDA Lighting have become one of the best LED lighting suppliers in China, which specialized in the R&D, production and marketing of LED lighting products. 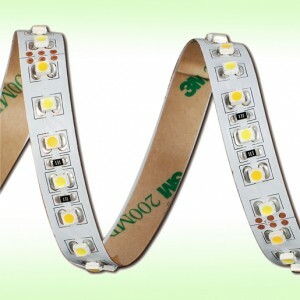 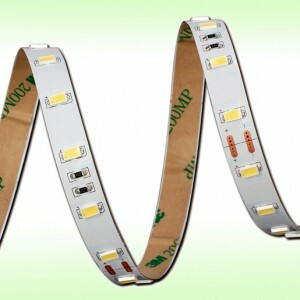 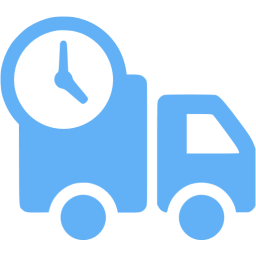 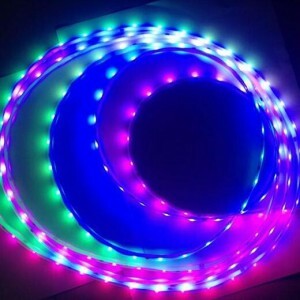 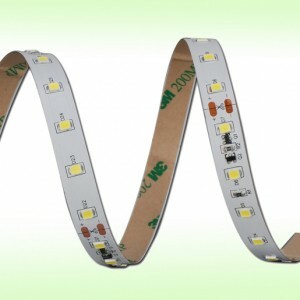 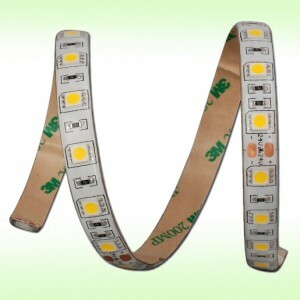 We started our business at flexible led strip. 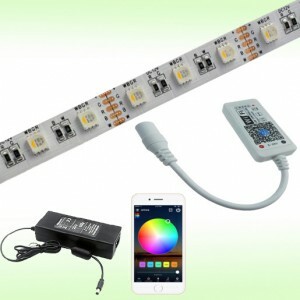 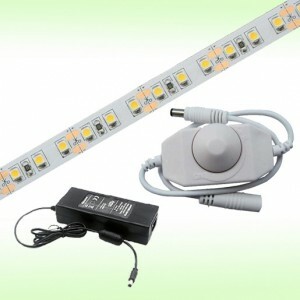 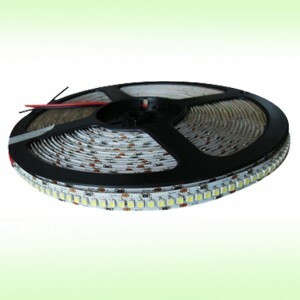 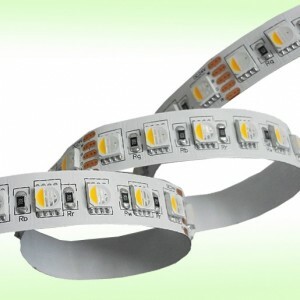 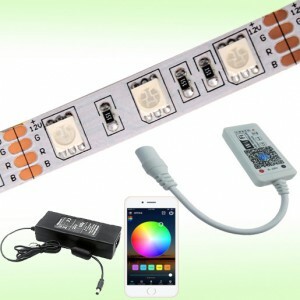 With the hard work of our R&D team and marketing team, flexible LED strip and LED panel light have been becoming our hot sale and key products.